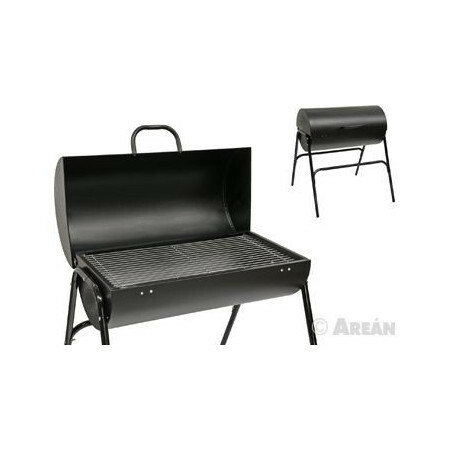 Products for barbecues, charcoal, utensils, barbecues, etc. - Extertronic, S.L. Barbecues There are 19 products. Charcoal bag 3 kg. Ideal for barbecues. 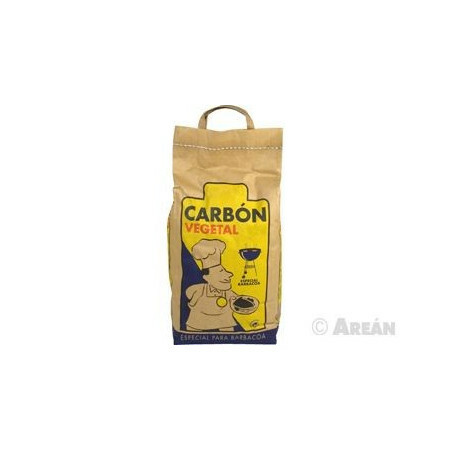 Charcoal bag 5 kg. Ideal for barbecues. 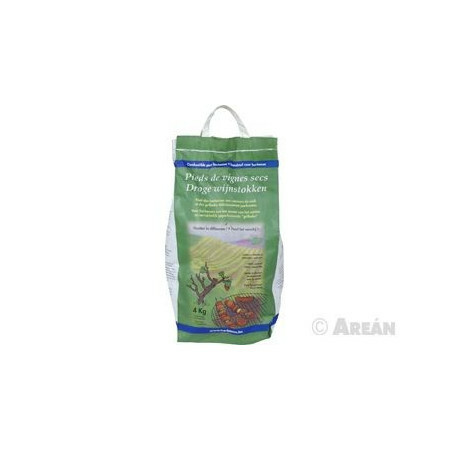 Charcoal bag 10kg. Ideal for barbecues. Dried vines, 100% natural between 10 and 15 cm. Intense aromas give a delicious taste to your grill. 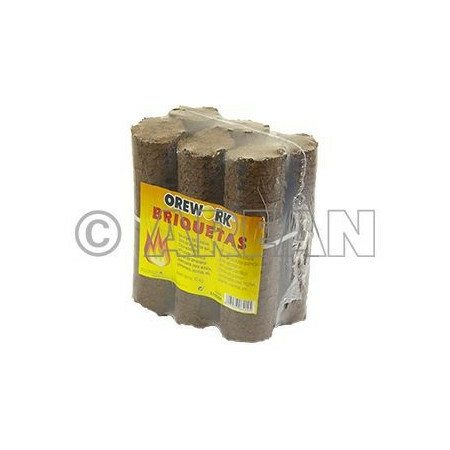 Especially for use in barbecues without being mixed with charcoal or other fuel. 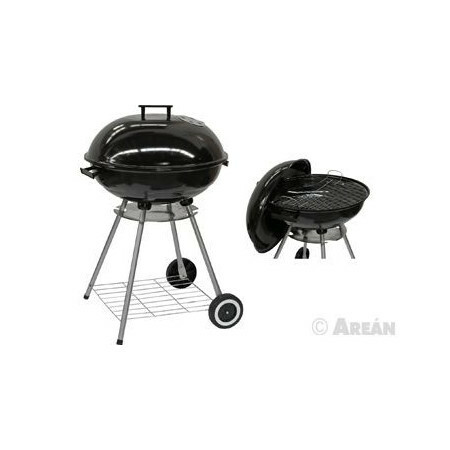 Barbecue with wheels, ideal for the garden, terrace, porch, etc.Measurements: 50cm diameter. Chestnuts rotating grill for wood fire. Ability to 3kg chestnuts. The rotating handle measures 62cm long. 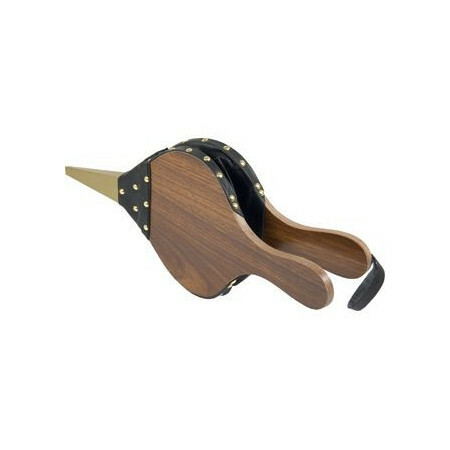 The hype has a lid that opens to introduce chestnuts and subsequently closed to leave roasting evenly.Measurements: 25x34cm. Barbecue 55 cm in diameter. Chromed steel grills. Enamelled plate body black. Two respirators with independent regulation. total height of 85 cm. With wheels for easy transport. Support for the cover. Barbecue with legs, ideal for the garden. terrace, porch, etc.Measurements: Width: 49cm Depth: 48cm Height: 73cm. 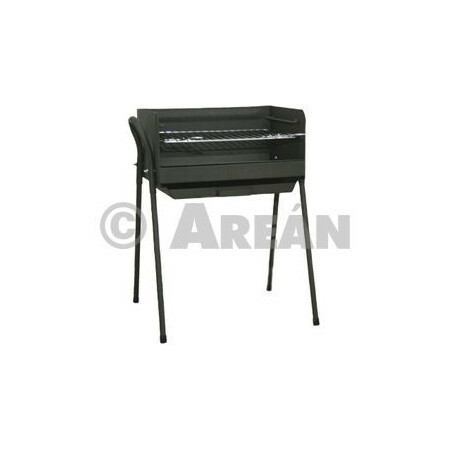 Barbecue for the garden, with cover for better protection of the grill. Chromed steel grills 70X35cm. Body of steel sheet thickness 0,7mm.de painted fire. 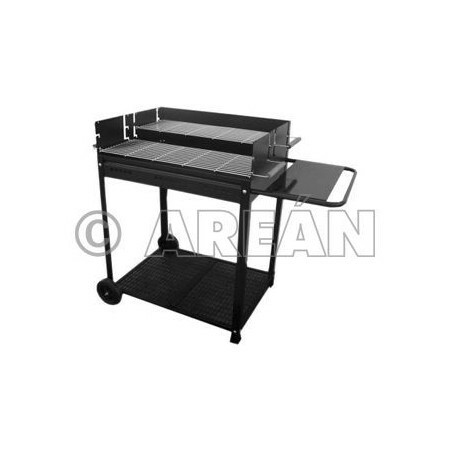 Barbecue with wheels for easy transport. 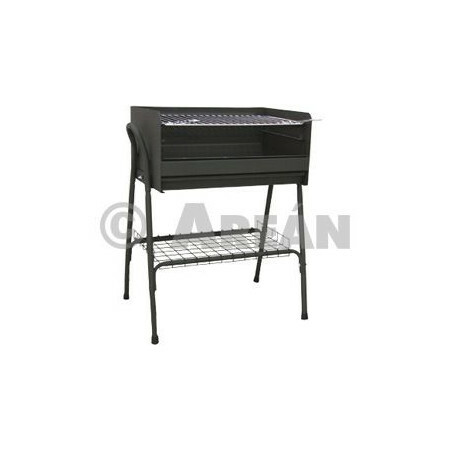 - Ideal for the garden, terrace, porch, etc.Measurements: 114x39.5x89cm. 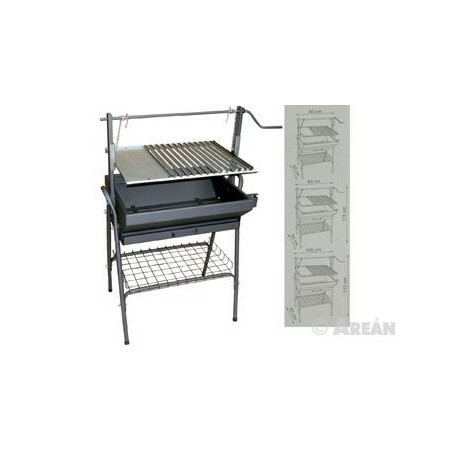 Barbecue with stainless steel grill, adjustable height. Ideal for the garden, porch, terrace, etc.Measures: 60x50x115cm. 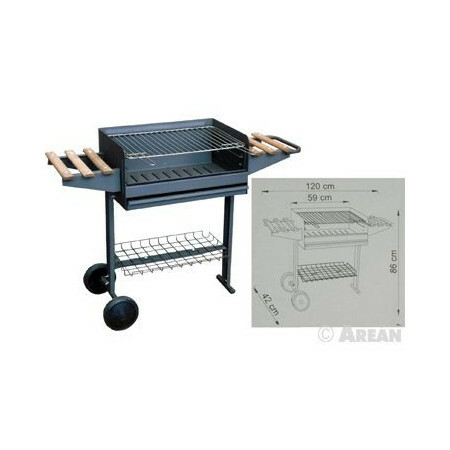 Barbecue with stainless steel grill. Ideal for the garden, porch, terrace, etc.Measurements: 120x42x86cm. 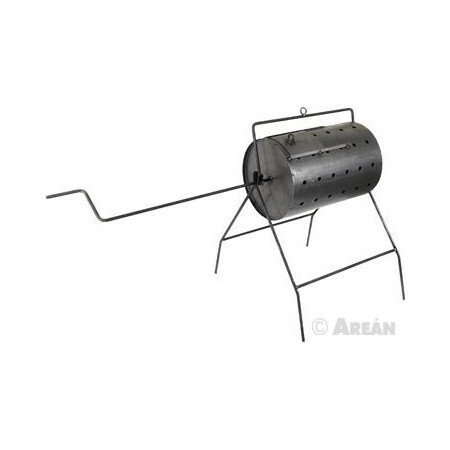 Barbecue with stainless steel grill, adjustable height. Ideal for the garden, porch, terrace, etc.Measures: 80x50x115cm. 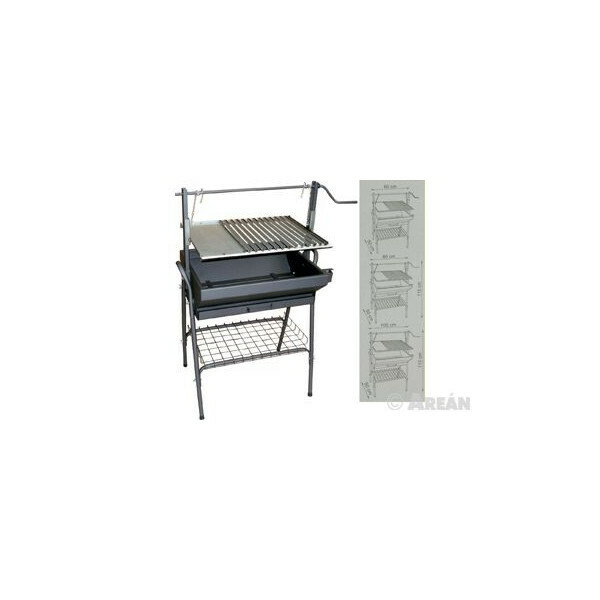 Barbecue with stainless steel grill, adjustable height. Ideal for the garden, porch, terrace, etc.Measures: 100x50x115cm.